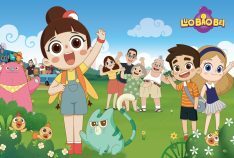 Say Yes To The Dress Lancashire has arrived..
Luo Bao Bei – I have become a cartoon! 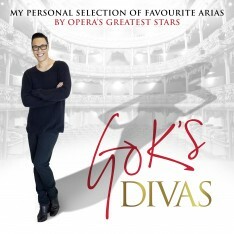 If you haven’t already heard the good news, I have an Opera CD of my favourite Arias. It’s a gorgeous CD packed full of emotional songs that debuted at Number 1 in the Official Classical Compilations Chart. You can buy the CD by clicking on the album cover above. 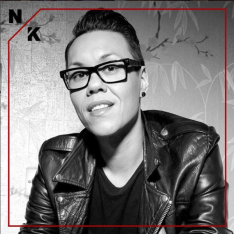 Beyond excited to announce I’m represented by NoisyKitchen as a DJ! Woop woop! 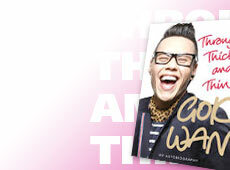 For Gok Wan DJ bookings, call 0207 0430 745 or email James at NoisyKitchen. 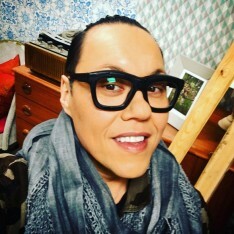 It will be on Channel 4 later this year. Watch this space for news! 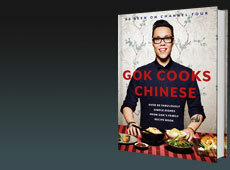 Cookalong with Gok Wan from Ebury Publishing on Vimeo. 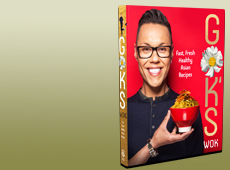 Gok’s Wok – get cooking! 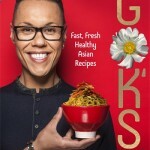 Look out for Gok’s Wok, my cook book stuffed with fast, fresh and healthy Asian recipes. I have absolutely loved developing these recipes for you guys – there are so many dishes to cater for every part of your life – from healthy lunches to tasty, sharing curry feasts, plus ideas for date nights, dinner parties and never-to-be-shared one-pot wonders just for you!